Header PiShield is an add-on module for the Raspberry Pi ® module that can be used to bridge the Raspberry Pi ® modules with other products that use the interface through 5x2 header . 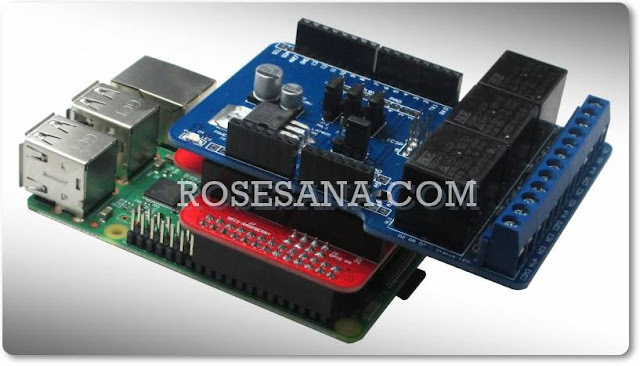 By using this module the Raspberry Pi modules can be easily connected to the interface module has a 5x2 header through without worrying about differences in voltage levels and layout of pin connections . Being able to change the 21 channels of I / O digital voltage levels 3.3 V to 5V or vice versa . Integrated with IC TXS0108EPWR as modifier voltage levels 3.3 V to 5V or otherwise on pin I / O. It supports bi - directional I / O. Equipped SELECT VI / O voltage levels to choose between 3,3 V or 5V on pin I / O. 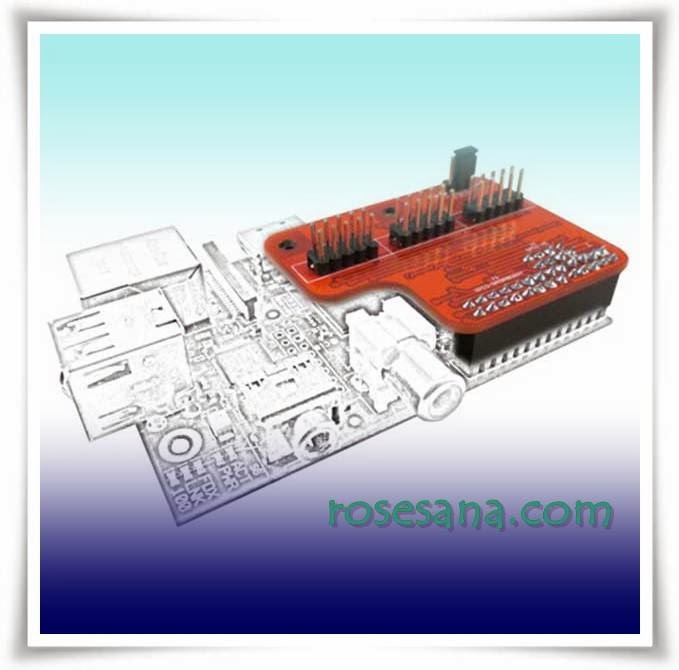 Compatible with Raspberry Pi ® and various other microprocessor and microcontroller systems . Using headers with 2,54 mm pitch , and has 3 pieces 5x2 header voltage conversion result . 1 piece DT - Proto header module PiShield .